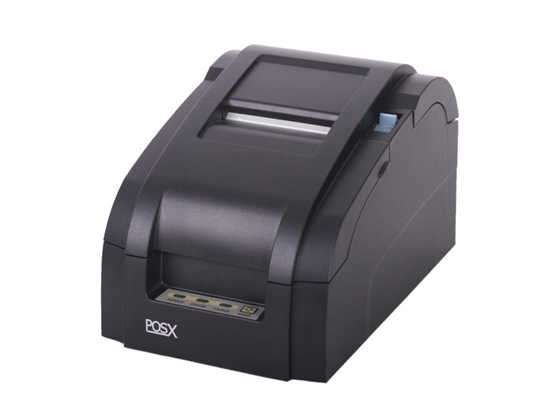 The POS-X EVO Impact receipt printer is built to withstand the demands of even rough business environments, such as kitchens, dry cleaners, or anywhere where the temperature could vary significantly. Formerly the XR210, This unique impact printer features the versatility, durability, and ease of use ideal for a variety of installations. 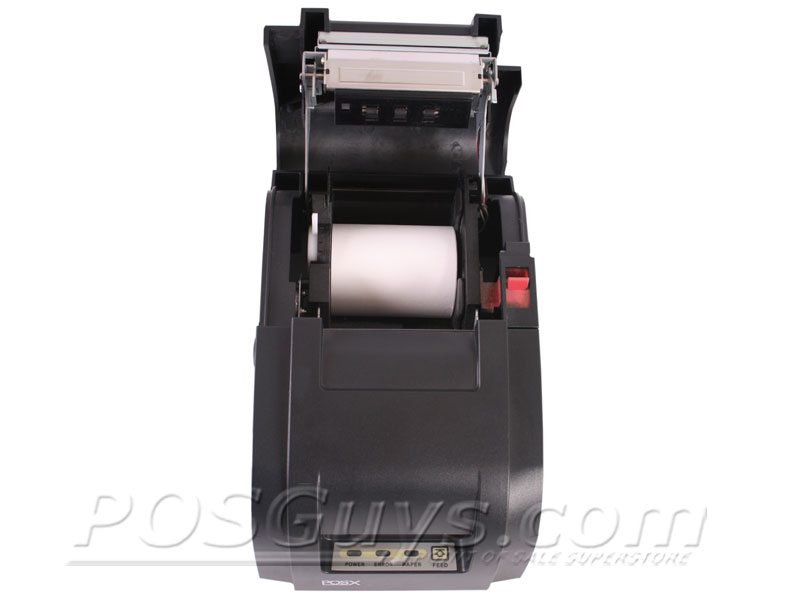 Like the name suggests, the EVO Impact is a dot-matrix impact printer, printing temperature-resistant receipts at 5 lines per second. For credit slips or invoicing, the EVO Impact can print one original and up to two copies at the same time. the printer is available either with an autocutter or a tear bar, giving you options on adding convenience or extending printer lifespan. POS-X built the EVO Impact to provide the long lasting reliability necessary to maximize uptime at your business. The printhead rated at 120 million characters printed and the optional auto-cutter's lifespan of 1.5 million cuts ensure many years of fantastic service. 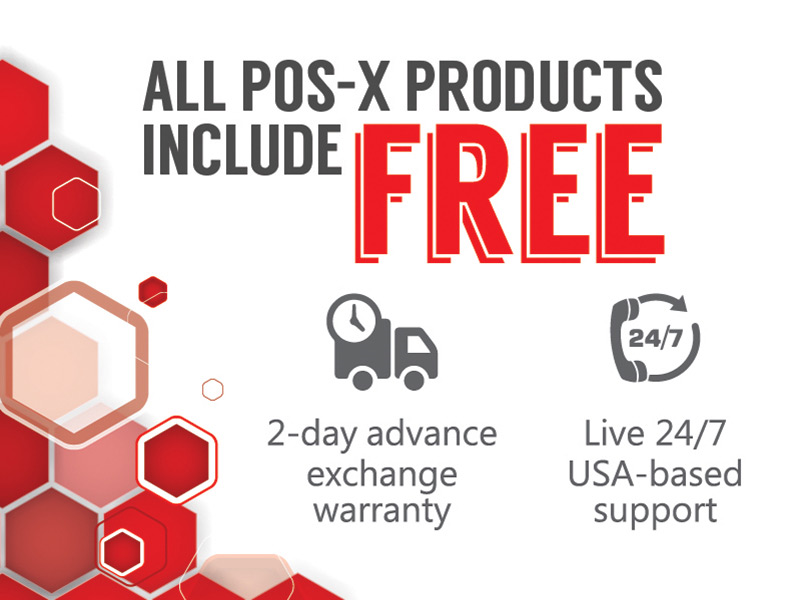 POS-X ships the printer with a 3-year, 2-Day turnaround warranty standard, with additional rapid replacement warranties available. También puede ver esta lista en Español. Visite EquiposTPV.com para comprar el POS-X EVO Impact impresora de recibos de impacto. Click Start. In Windows XP, click Run, then type cmd, and then press Enter. In Windows 7 or Windows Vista, type cmd into the Start menu, then press Enter. Type ipconfig and then press Enter. Note the value for IP Address or IPv4 Address. It will be in the format of four sets of numbers, separated by dots. You will need to locate an unused IP address on your network for your printer to occupy. To do this, you will need to ping an IP address to see if it is in use. Using the first three segments (also called octets) of your IP address, followed by the numbers 192, type ping followed by this new IP address, then press Enter. That is, if your computer's IP address is 192.168.1.100, you will type ping 192.168.1.192, then press Enter; if your computer's IP address is 10.1.10.50, you will type ping 10.1.10.192, then press Enter; and so on. If the IP address is in use, you will receive a response of the form "Reply from 192.168.1.192: bytes=32 time<1ms TTL=64." The numbers in this message may vary. If you receive a response in this format, repeat this step, increasing the final number by one each time (i.e. 192, 193, 194, etc.). When the response includes the text "timed out" or "Destination host unreachable," the IP address is most likely open. Take note of this open IP address. To configure your POS-X Ethernet printer's IP address, you will need to download and install the Ethernet Configuration Utility. Once installed, you will find the software in your Start menu, under All Programs and then EtherConfig. Click Save, then click Exit. 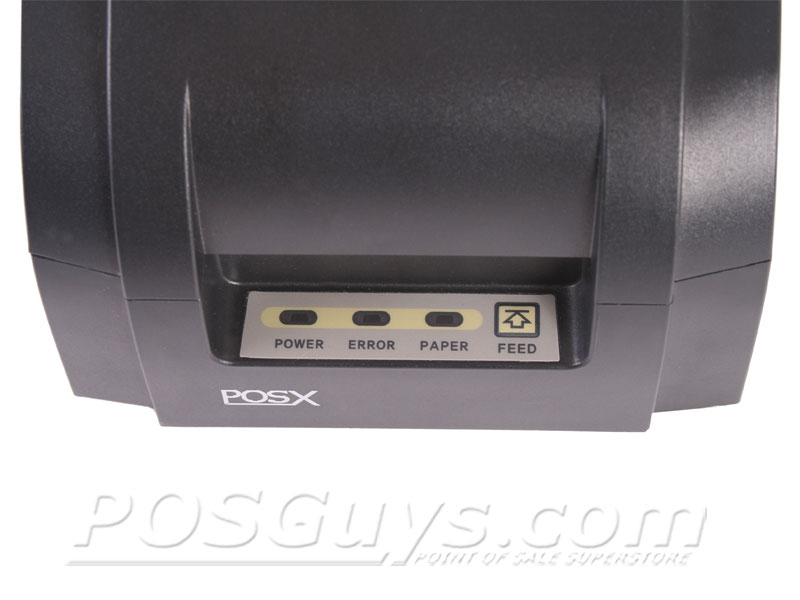 Download and run the POS-X impact printer driver. Click Next. The driver files will be copied to your computer. When prompted, click Finish. This will launch the driver installer. Check the box labeled DOT IMPACT PRINTER, then click Installation. From the Printer Port menu, select TCP/IP. Enter the printer IP address used in step four of SETTING THE PRINTER'S IP ADDRESS, then click OK. Click OK one more time. You may set the printer as the default printer if you desire; when prompted to reboot, do so. 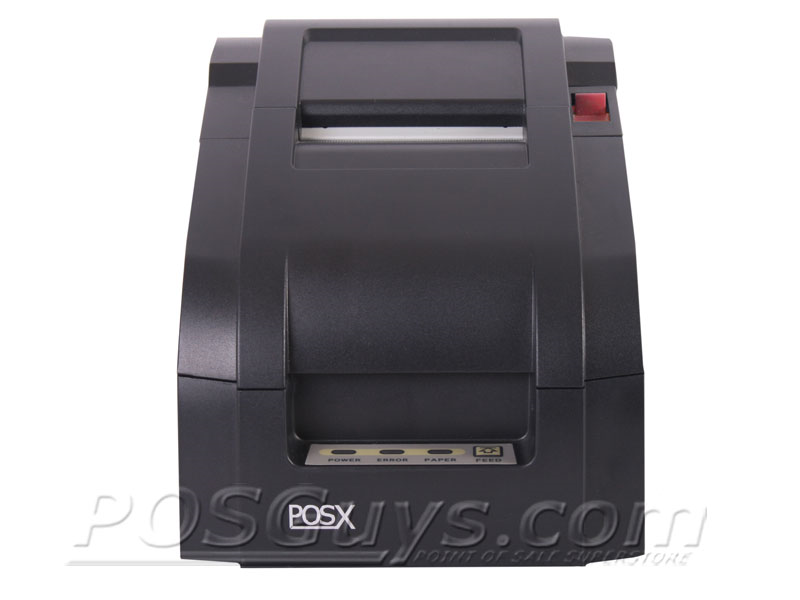 Download and run the POS-X thermal printer driver. 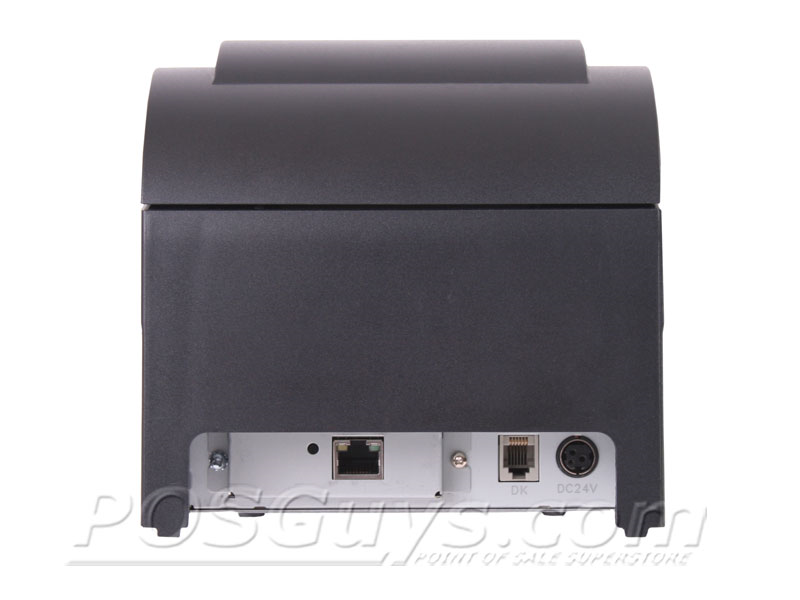 Check the box labeled VENDOR THERMAL PRINTER, then click Installation. Being one of the easier printers to set up, our tech team prefers the POS-X Impact printer above other impact printers and it comes with 3 years of 24/7 support and a 2-day replacement warranty. Find it faster! Click here to compare EVO Impact models by feature.